Recently, I led a couple of workshops at the St. Kate’s Leadership Conference, where I had the great opportunity to speak to large groups of dynamic women of all ages and professions about the importance of personal branding. The workshops went really well, and I think that everyone had an “ah-ha moment” that day, little or large, that helped them to improve their brand and the way they promote their skills and goals. At the end of the workshop, most of the women were generous enough to jot down some of their key takeaways. As I read through the attendee responses, I realized that they would make a really great abbreviated personal branding pep talk. >> Be consistent in your actions in order to be seen in a way that aligns to your brand. >> You are remembered more for the questions you ask than the answers you give. >> Personal brands evolve, but a deeper understanding of your goals keeps you grounded. 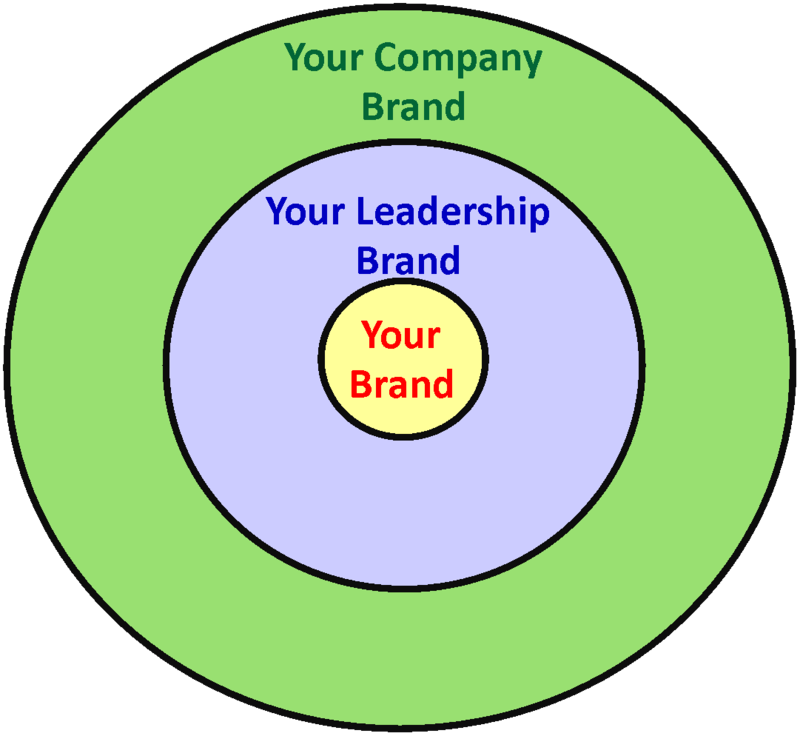 >> Your personal brand supports your leadership brand and in turn supports your company brand. >> Realize your own personal branding potential and use this energy to build your brand the way you envision it. >> Nothing is more important than reviewing your daily activities and questioning whether they support your personal brand. >> Tasks that seem cumbersome or tedious can be transformed into opportunities to showcase my skills and brand. Remember, no empire is built overnight, just as no brand is transformed in a day—baby steps, baby steps! Perhaps today will be the day that you take five minutes to write down those daily tasks and question their place in your brand or finally create a plan of attack. I find that many of us already know most of the things we need to do. Sometimes all that is missing is a specific plan to finally do it. The great news? I can help you with that. Contact me today to learn how I can help you develop a strategy to start showcasing your skills and receiving the projects you do best.